This hub is dedicated to the celebration of Saint David's Day. Wales is a small country in the United Kingdom. Even though it is a small component of a greater union, Wales has its own identity, its own music, its own literature. Despite its small size, Wales has made a large mark upon the world. It has been called home by many famous people, including some writers. Welsh authors (and there are quite a few) have produced some of the world's best loved poetry, fiction, and screenplays. The Welsh authors I will be covering are Roald Dahl, Andrew Davies, and Dylan Thomas. 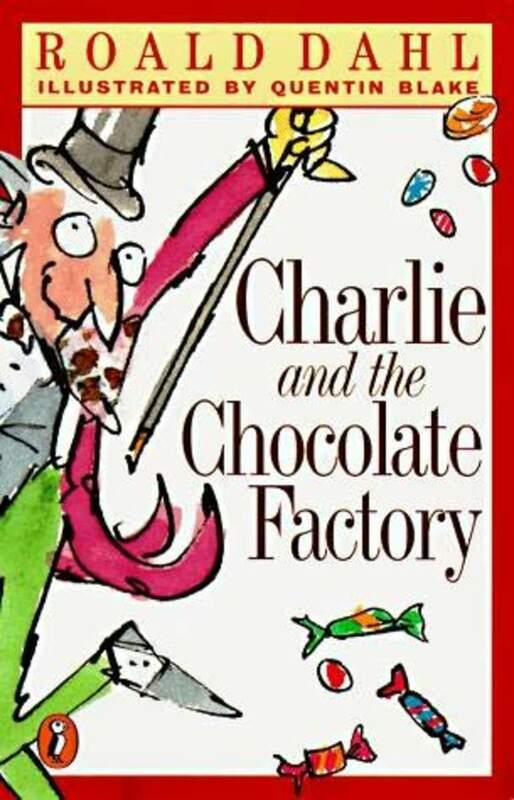 Roald Dahl was greatly loved as a children’s author. 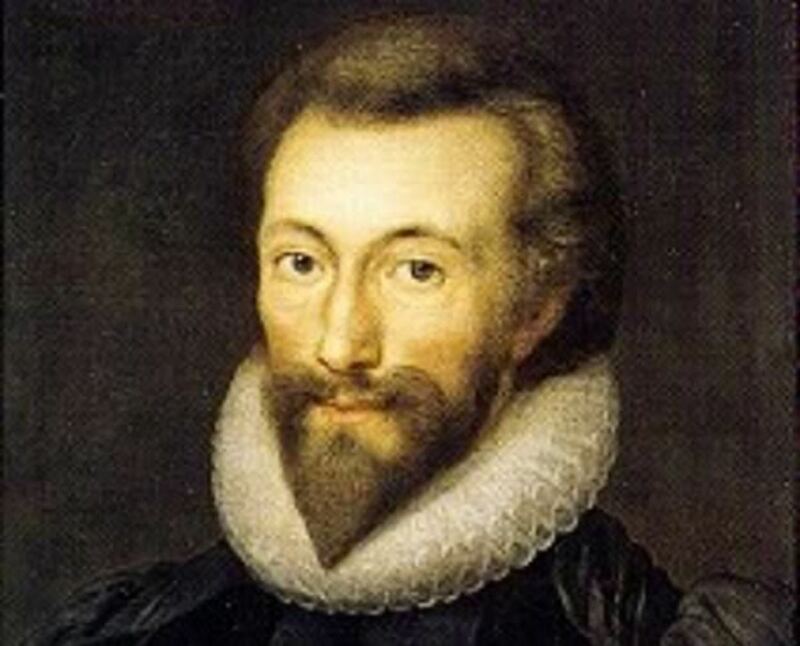 He wrote a good deal of adult short stories, but he is best known for his seventeen children’s stories. His children’s books are characterized as sympathetic with the feelings of children and are told with creativity and imagination. Roald Dahl was born in Llandaff, Cardiff, Wales in 1916. His Norwegian parents named him after Roald Amundsen the explorer. Roald grew up speaking both Norwegian and English, and he often traveled to Norway for vacations. In 1920, Roald’s sister died of appendicitis and was shortly followed by their father who died of pneumonia. Roald was athletic in school and did well in squash and boxing. He grew up to be a tall six foot six. Before the War started, Roald worked in Tanzania for Shell Petroleum Company. When World War II broke out, Roald joined the Royal Air Force, becoming a flying ace. 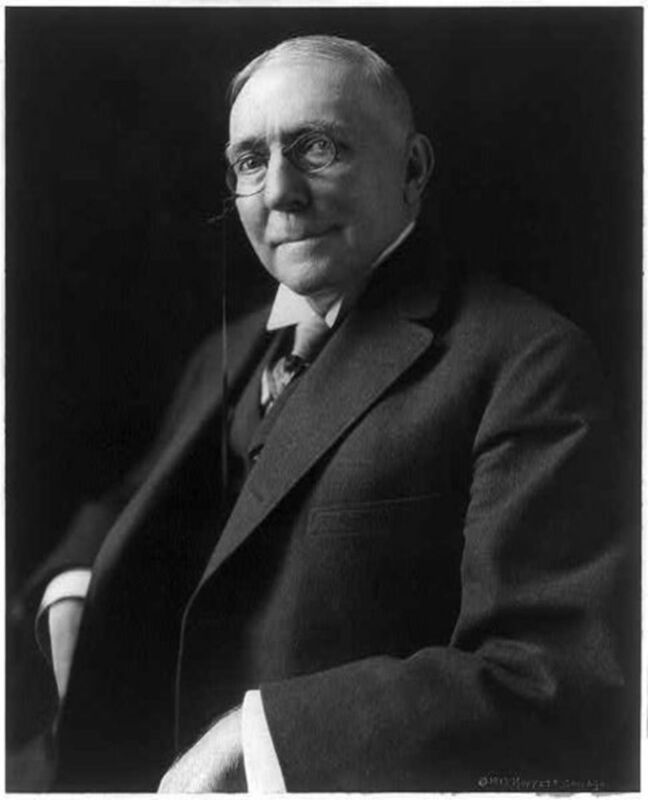 In 1942, he was transferred to Washington, D.C., where he wrote and published his first work after the prompting of C.S. Forester. In 1943, he wrote his first children’s book The Gremlins. 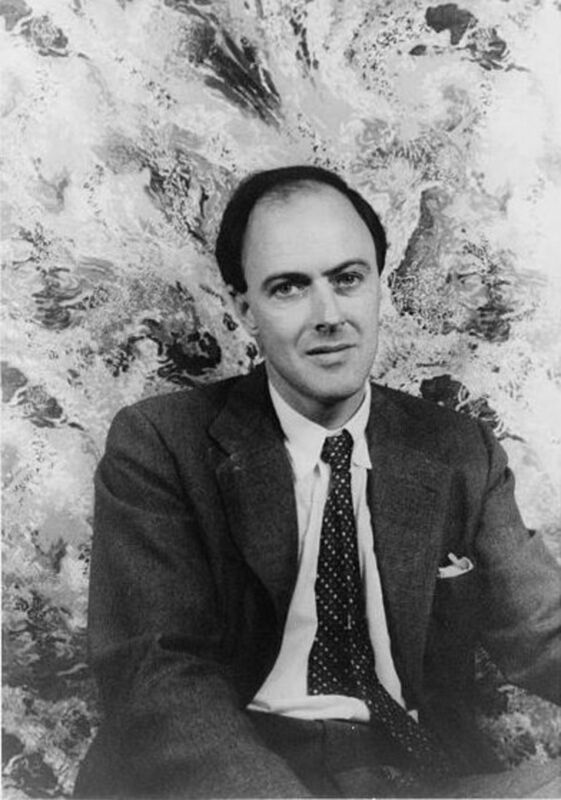 But for the first years of his writing career, Roald Dahl principally wrote for adults. In 1953, he married actress Patricia Neal whom he met through Lillian Hellman. Roald and Patricia had five children. His children inspired Roald to write some of the most beloved children’s books of all time. In 1983, Roald and Patricia were divorced after Roald’s affair with Patricia’s friend, Felicity Crosland. Shortly after the divorce, Roald and Felicity were married. Roald Dahl died in 1990 of a rare blood disease. 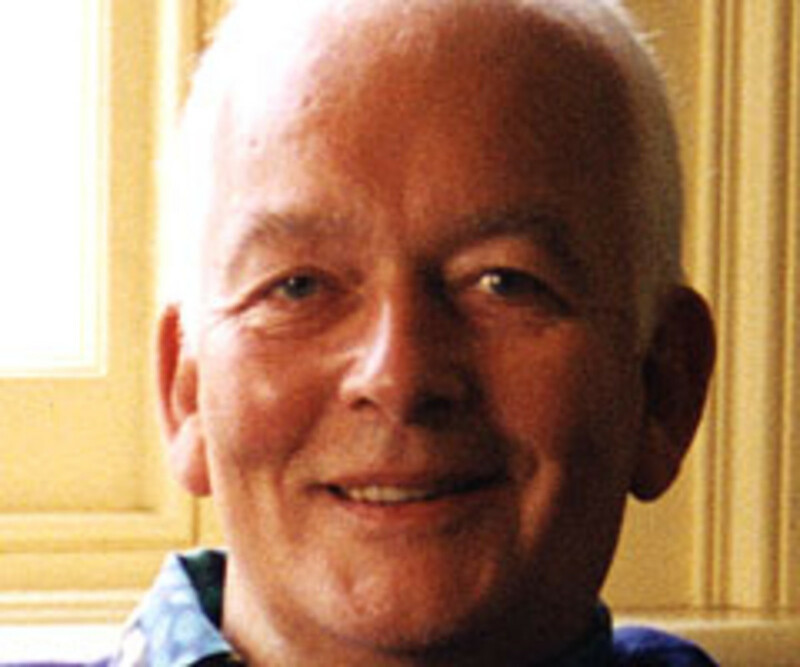 Although Andrew Davies has written some fiction, he is best known for his screenwriting. 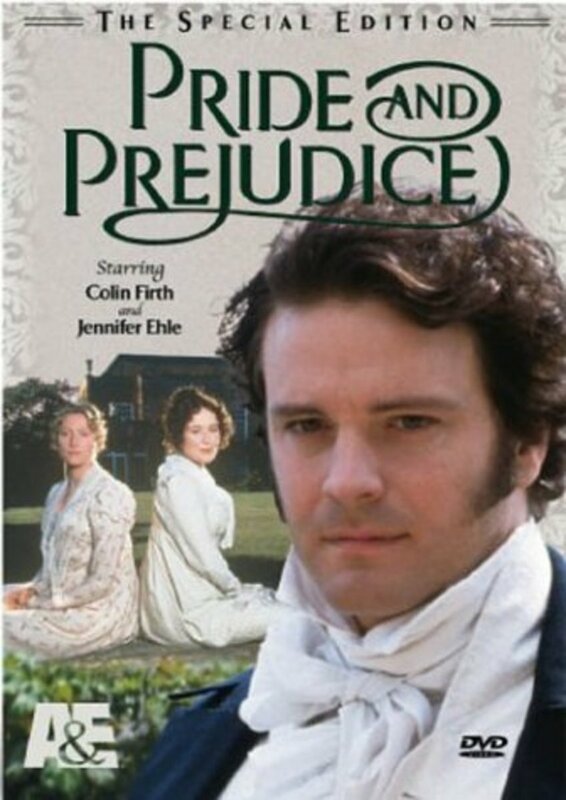 Thousands have fallen in love with his film and television adaptions, some of which have been produced by BBC and aired on Masterpiece Theater. Andrew Wynford Davies was born in Rhiwbina, Cardiff, Wales in 1936. He attended University College in London to study English, graduating in 1957. Andrew taught and lectured at schools and universities from 1958-1987. In 1964, Andrew Davies wrote his first radio play. He married Diana Huntley in 1960; they have two children. Dylan Thomas was a Welsh poet. His poetry is musical and beautifully written. 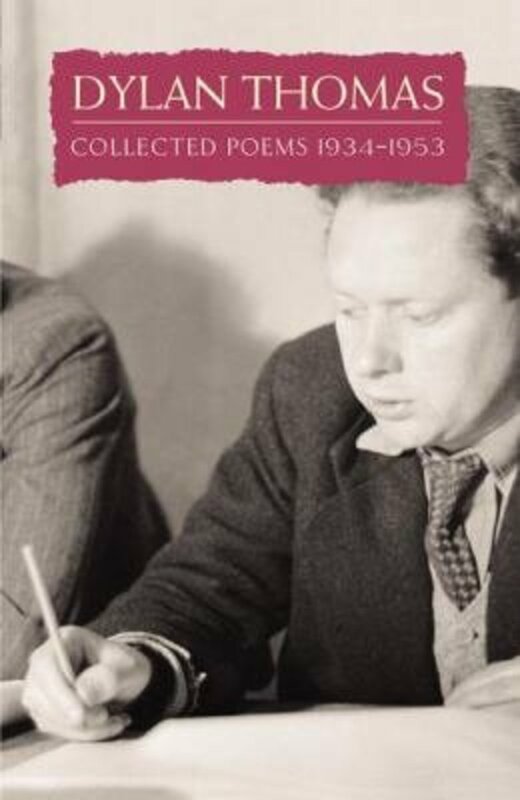 Dylan Thomas was also known for his distinct voice in poetry readings and radio broadcasts. Dylan Marlais Thomas was born in Swansea, South Wales. His parents raised him and his sister to speak English not Welsh. Dylan was a sickly and neurotic child who grew up with a great love for poetry and literature. He published his first poem in his school’s magazine. When he was 16, Dylan dropped out of school. He took up reporting and then acting. 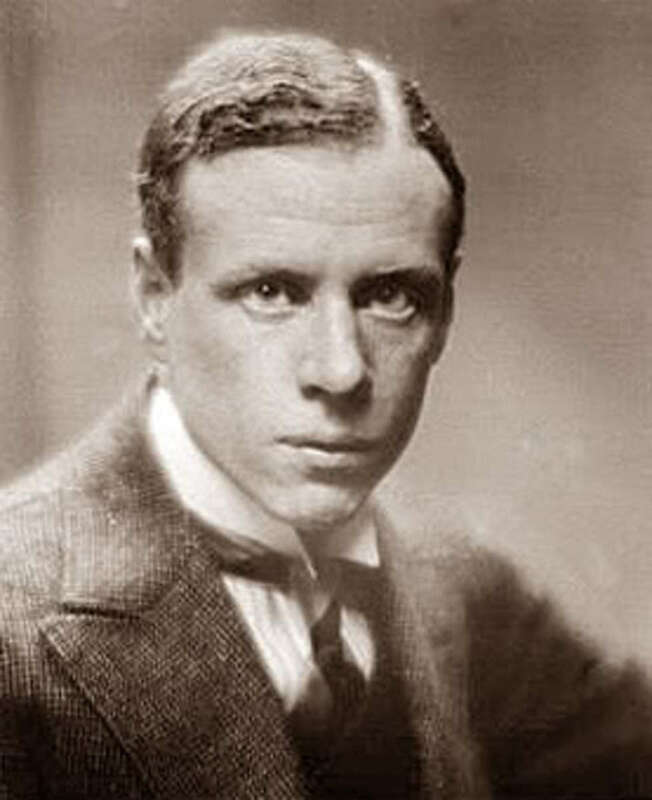 In 1934, his first collection of poetry was published. In 1937, Dylan married Caitlin MacNamara, a dancer and author of Leftover Life to Kill. Dylan and Caitlin had three children. When World War II began, Dylan was unable to be drafted due to “poor health”. He was known to be a heavy drinker. During the war, Dylan wrote scripts for war films and started to broadcast on the radio. His poetry readings and radio broadcasts were memorable because of his idiosyncratic voice. In the early 1950’s, Dylan traveled to America on speaking tours. 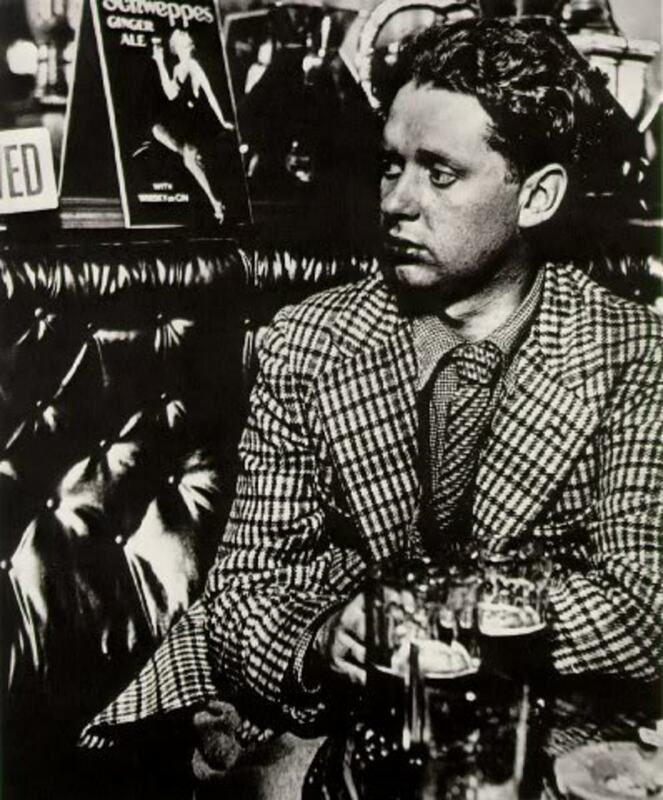 In 1953, Dylan Thomas died of what appears to be complications of pneumonia and alcoholism, but his death has been the subject of much doubt and debate. 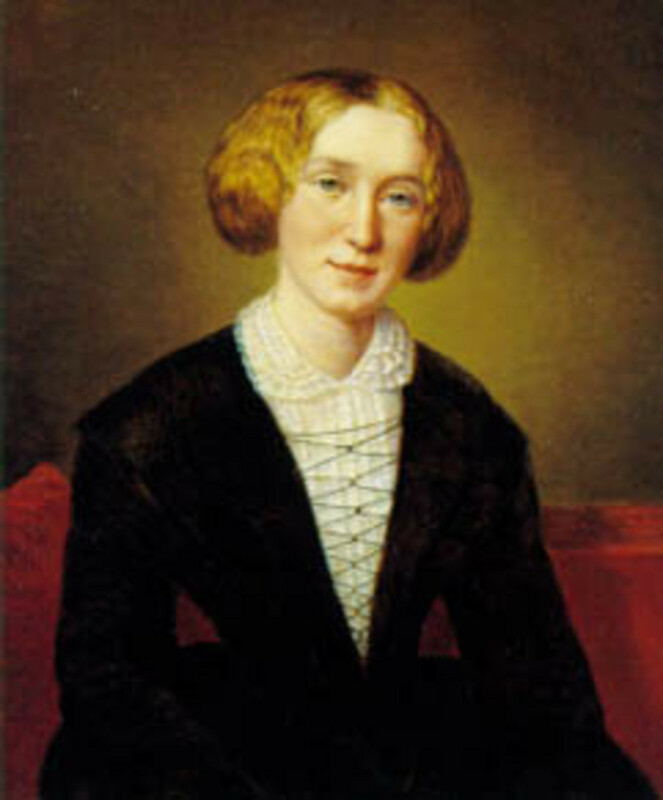 He died while in America, but was taken home to be buried in Wales. There is plaque dedicated to Dylan Thomas in Poet’s Corner at Westminster Abbey. EdTheory, Dylan Thomas had such a way with words, didn't he? Very informative! Under Milk Wood is one of my favorite books. I haven't seen any Tales of the Unexpected - it sounds interesting though. As to Prince Charles, many of our leaders are no better here in America. I remember Ronald Dalh's Tales of The Unexpected on TV they were some of the errorist tales. I am an American and proud to be one and I am not in love with England. After what Charles did to Diana he made a mockery of England by marring his concubine. Nell Rose, Roald Dahl books do a great job of getting kids interested in reading. Thank you for reading my hub! Thank you for coming by to read! C.S. Lewis was a great writer who continues to inspire his readers. I'm glad you enjoyed! Wow, this is a great hub tribute to Welsh writers. I love C.S. 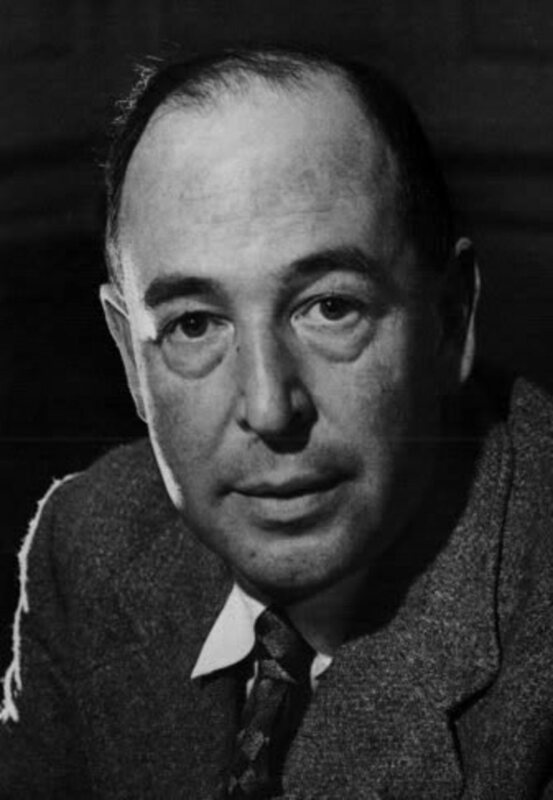 Lewis, he helped to remold my way of thinking. Thanks for sharing your insight. Thank you for reading, TnFlash! There are lots of Welsh writers... apparently it is the land of poetry. Great Hub! 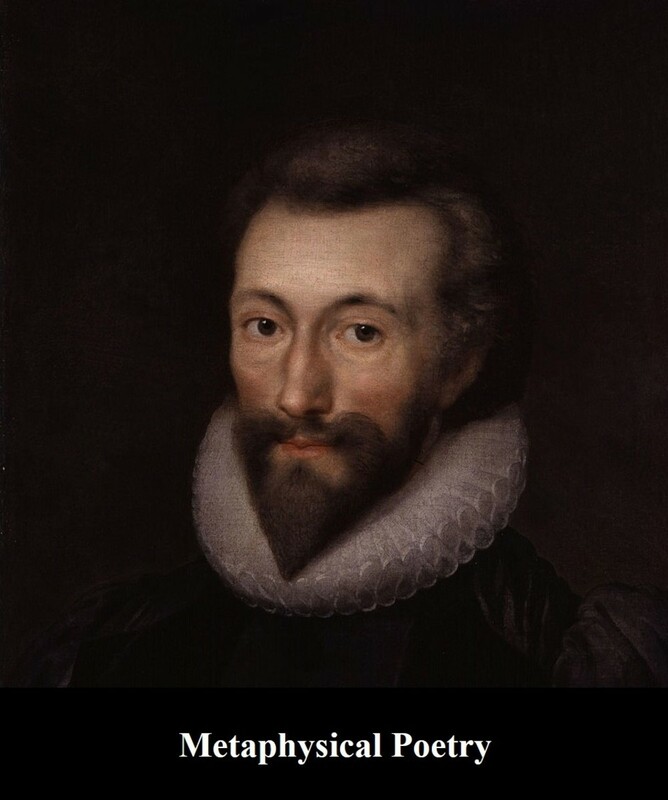 I did realize there were so many famous Welsh authors. Good Information. Tony, I'm so glad you enjoyed this! Those recordings must be great. Dylan Thomas's voice is so soothing to listen to, and it's great that we have it recorded for everyone to hear. Thank you for your comment! As a big fan of Dylan Thomas I loved this Hub. Thanks so much. In particular I love his "play for voices" called "Under Milkwood" of which I have the CD of the original BBC cast with a lot of Welsh actors, including the great Richard Burton. Magical and wonderful. Also have a CD of him reading his own poetry which is also great. Dohn121, I thought you were a Roald Dahl type of guy :) Good to know you're up on your Welsh writers. I feel like I need to go read a whole lot more than I have. Dylan Thomas, here I come! What a fantastic hub, Rose West. 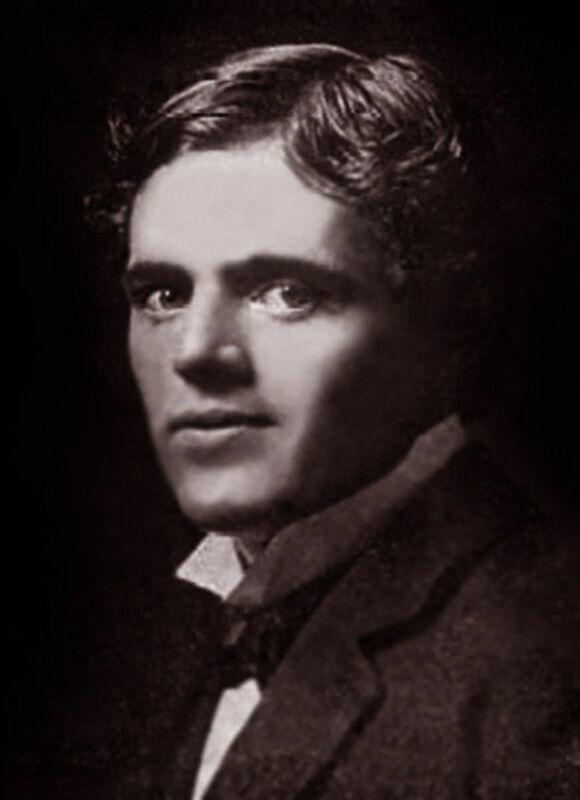 Roald Dahl helped to inspire me to become a writer and so was Jack London. I read almost all of their works. I also covered Dylan Thomas and John Donne in college (I really had no choice in the matter) which of course is a good thing. Thank you so much for writing this. Excellent work! E. Nicolson, thank you for reading. I was surprised myself to discover that all of these authors were Welsh. Dylan Thomas has quite a way with words. Thank you for an informative Hub. I did not know that Dahl was Welsh. I have been a great fan of Dylan Thomas' poetry for many years, and still find him a challenge. 2uesday, so glad you enjoyed! Dylan Thomas has really left a lasting impression on his readers. Thank you for reading and commenting! Enjoyed this hub, Dylan Thomas's Under Milk Wood was the first piece of creative writing I can remember being impressed by.Thanks Rose. rmcraynes, thanks for that info. Yes, Andrew Davies does have a pretty impressive list ... and I only listed a few. Kendall H., Roald Dahl was a great writer. I want to find some of his adult fiction and see if it's anything like his children's fiction. Thank you for your compliment :) I always appreciate your taking time to read! Great Hub! I loved Roald Dahl books when I was younger! C.S. Lewis is also one of my favorite authors. Thanks for always writing great stuff! It's a poem Rose, and made into a film with Denholm Elliot. I included it in my Christmas Movies hub. 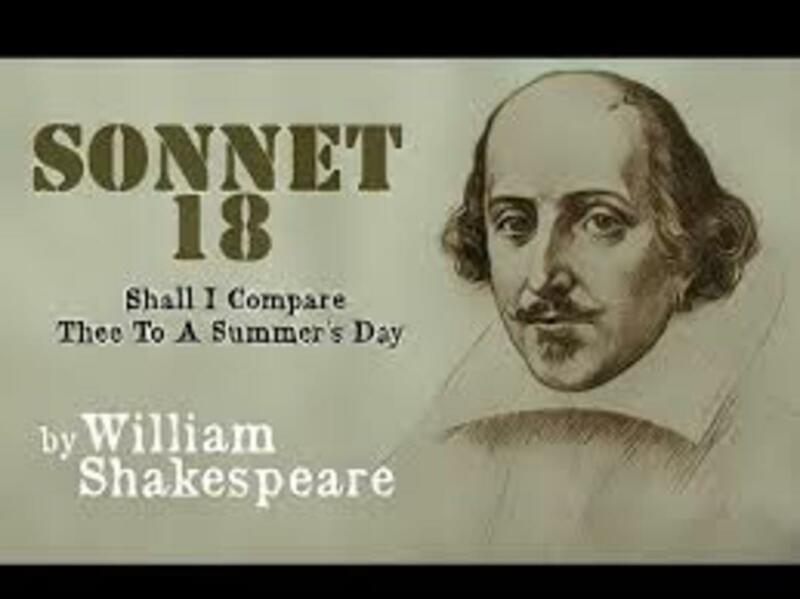 You can also find complete transcripts of the poem online. 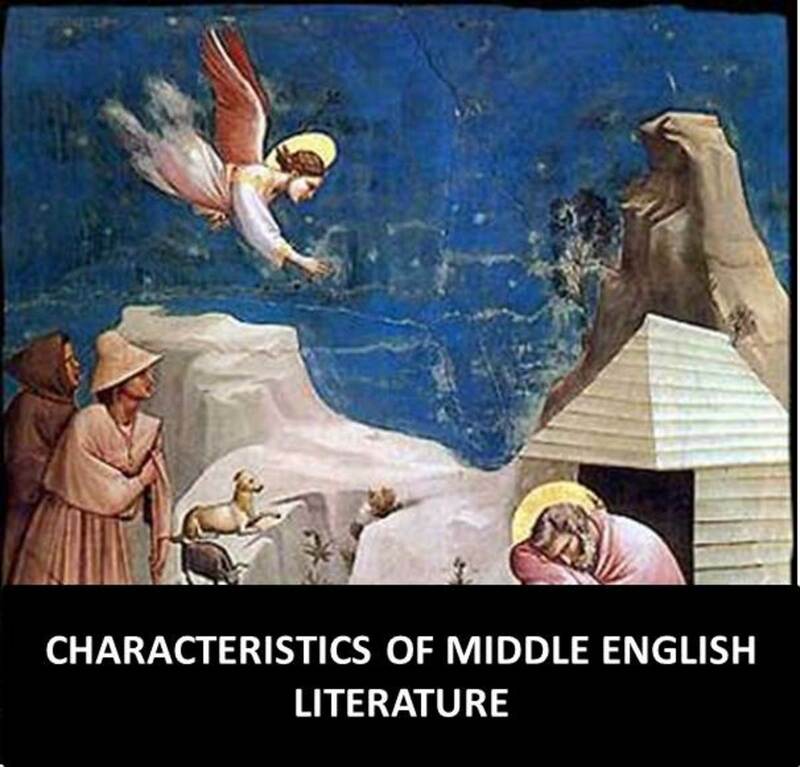 Or in old HS English Lit text books, which I how I was exposed to it. I think I'm most impressed with Davies' book roster. Thank you for reading and commenting, rmcrayne! Who knew all these authors were from Wales? I'll have to get my hands on the story you mentioned; it sounds good! Quite an impressive catalogue of work from these authors! I always liked Thomas' A Child's Christmas in Wales, because of the little unexpected twists. Quill, I'm glad you enjoyed reading! I always appreciate your coming by. Wow, I loved this! Wales certainly has an author's wall of fame bigger then most other countries its size. Thorough job, well done! I lived for 5 years in New Quay where Dylan Thomas lived for a long time, people there still claim he owes them money!